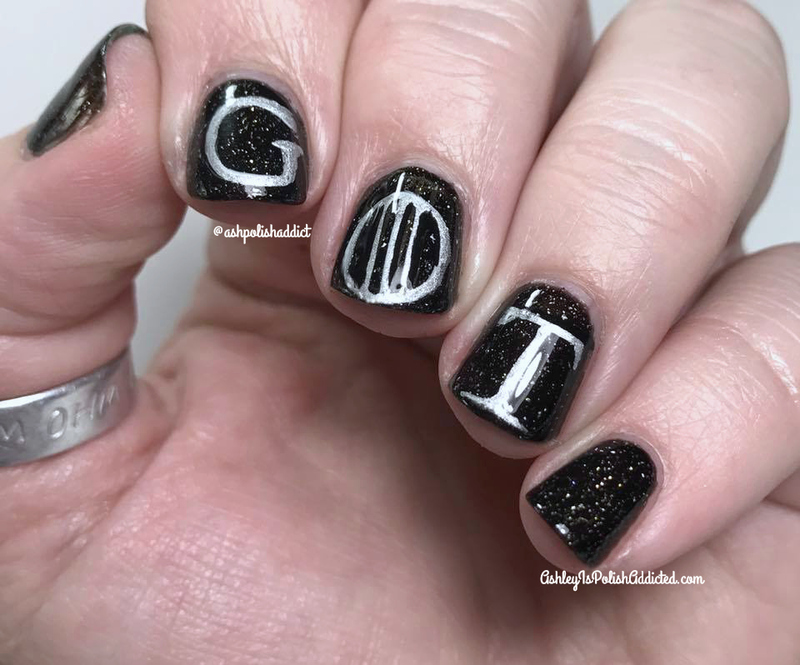 Game Of Thrones is finally here!! 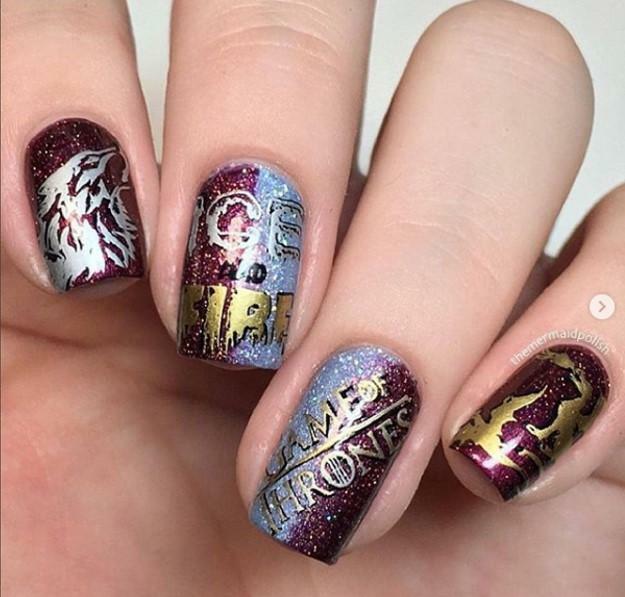 After watching the first episode of season 8, I was so overwhelmed with it. 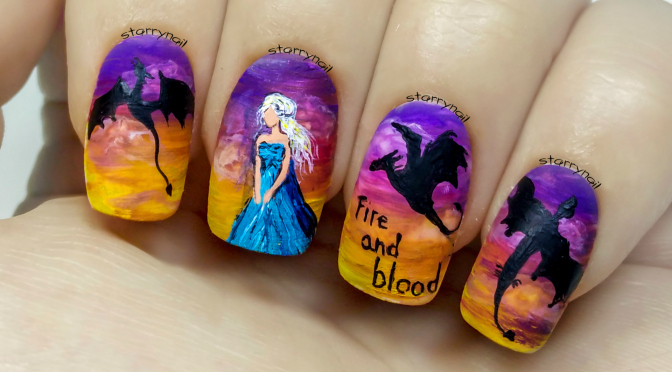 This is by far my favourite show which I can see day in and day out, repeatedly. 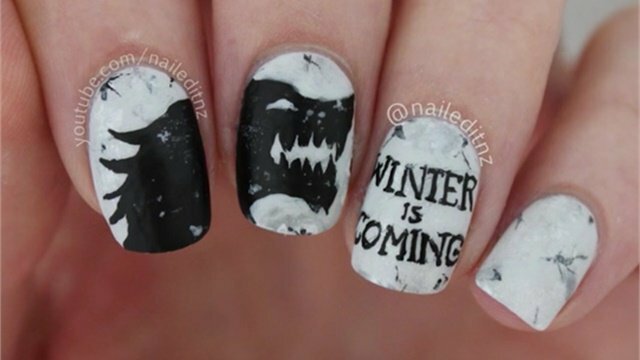 It has action, romance, drama, suspense and when you think you have figured it all out, It hits you hard in the gut and surprises you again. 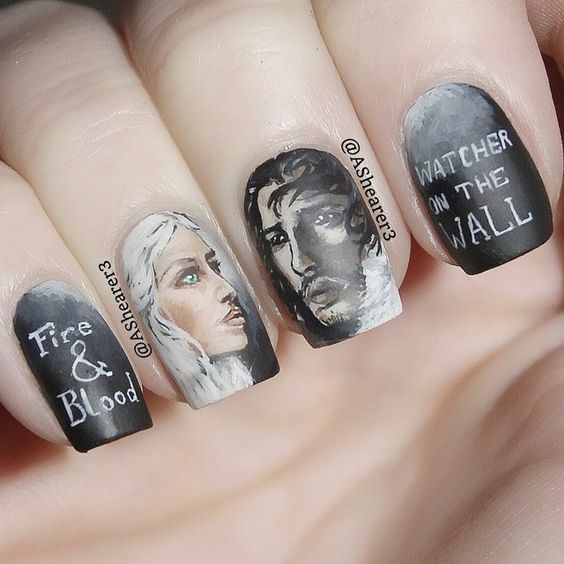 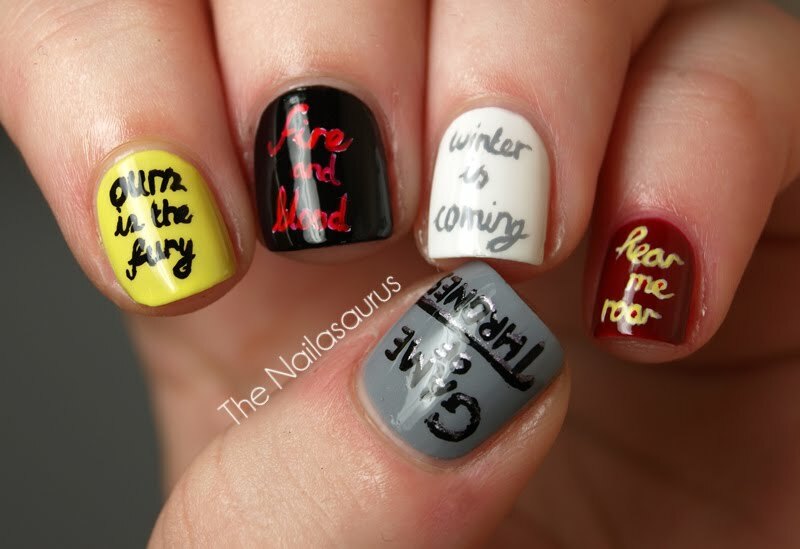 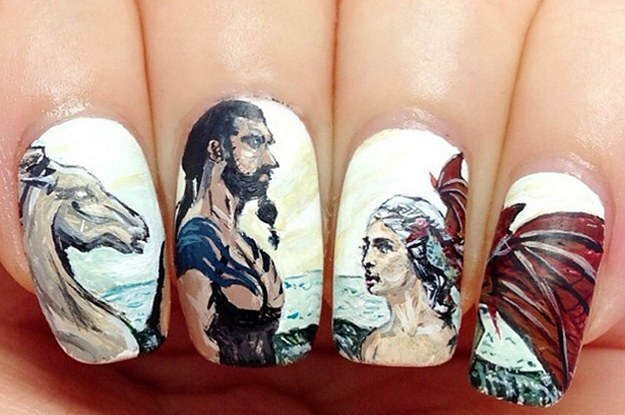 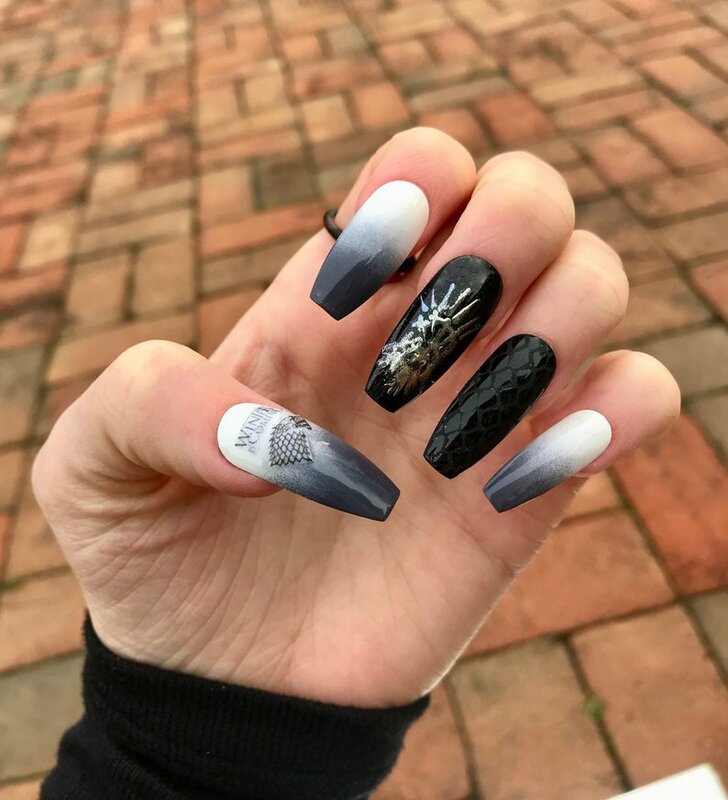 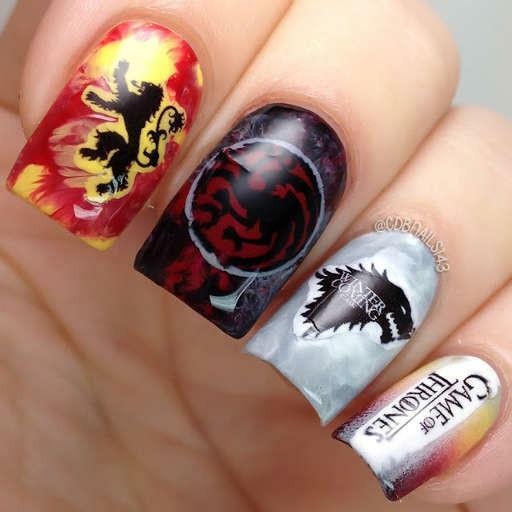 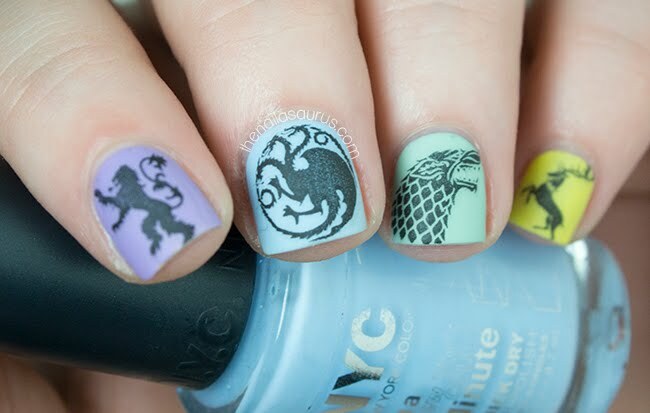 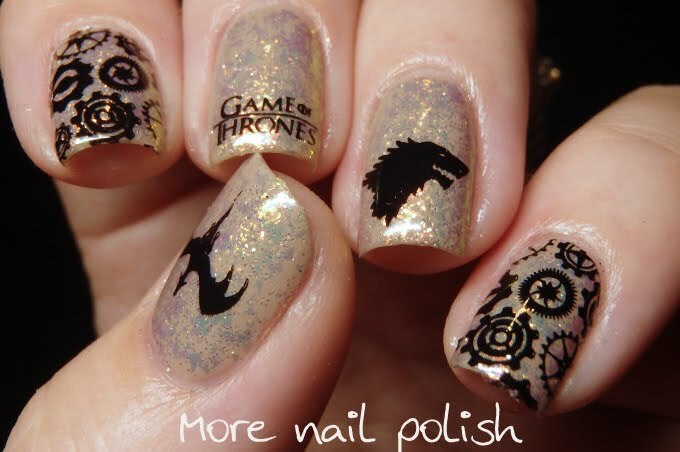 With the Dragon Queen, Jon Snow, Sansa, Arya, Cersei, Night watch, Hand of Queen, and the White Walkers, if you are in love with this epic drama of all time, and you also love nail art, I have here hand-picked Game of Thrones inspired nail art designs, just for you! 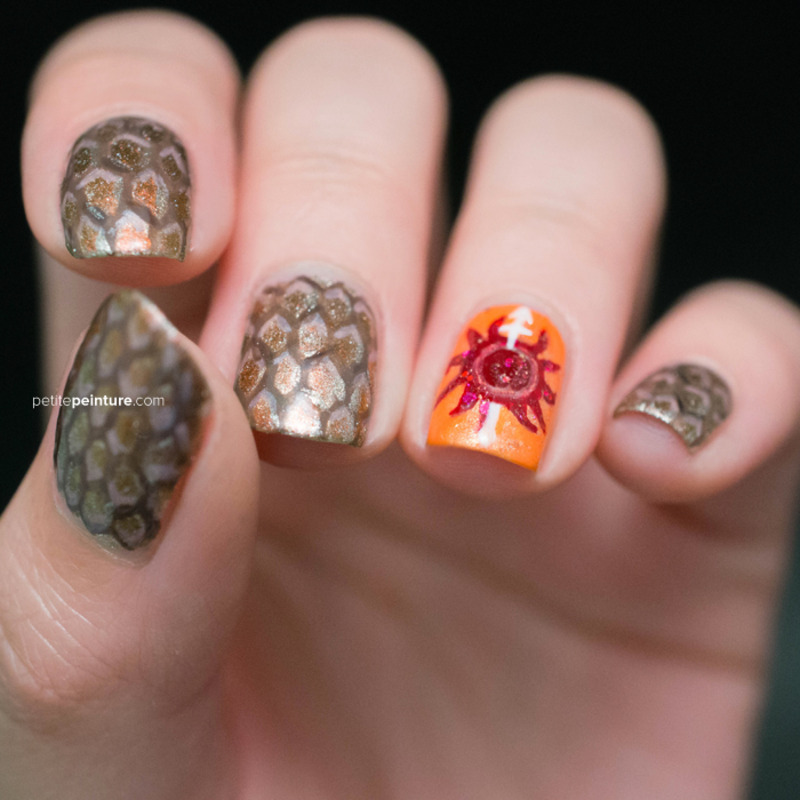 “Unbowed, Unbent, Unbroken.” House Martell of Sunspear rules the Dornish lands. 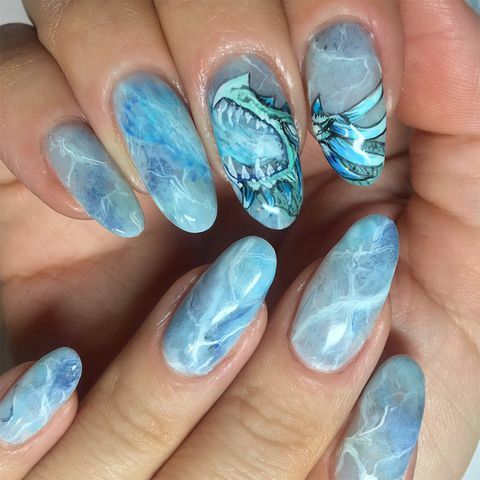 "Then the storm broke, and the dragons danced." 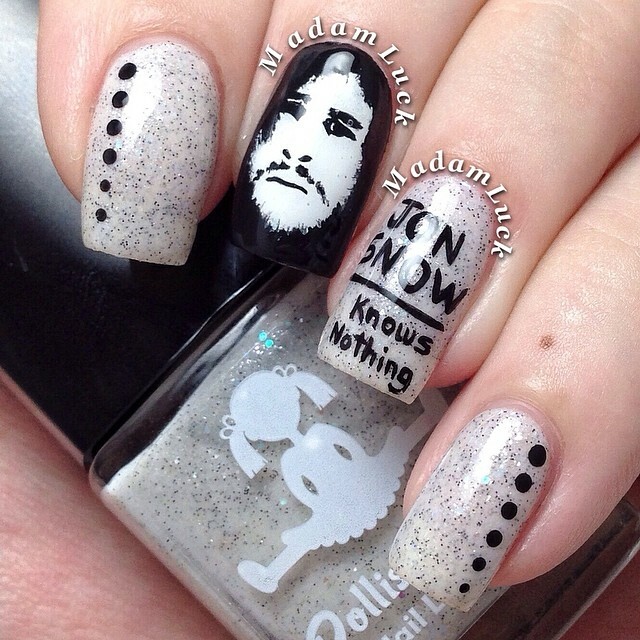 ''You know nothing, Jon Snow"
What was your favourite thing about the first Episode of Game of Thrones?